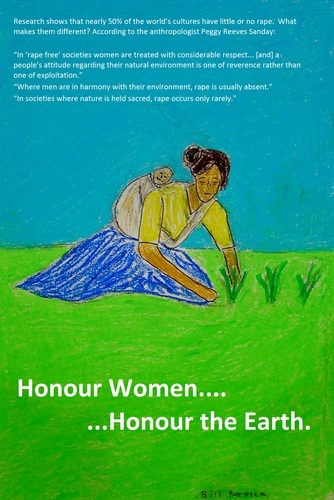 Honour Women. . HD Wallpaper and background images in the Feminism club tagged: culture sexual abuse honour women honour the earth statistics peggy reeves sanday.